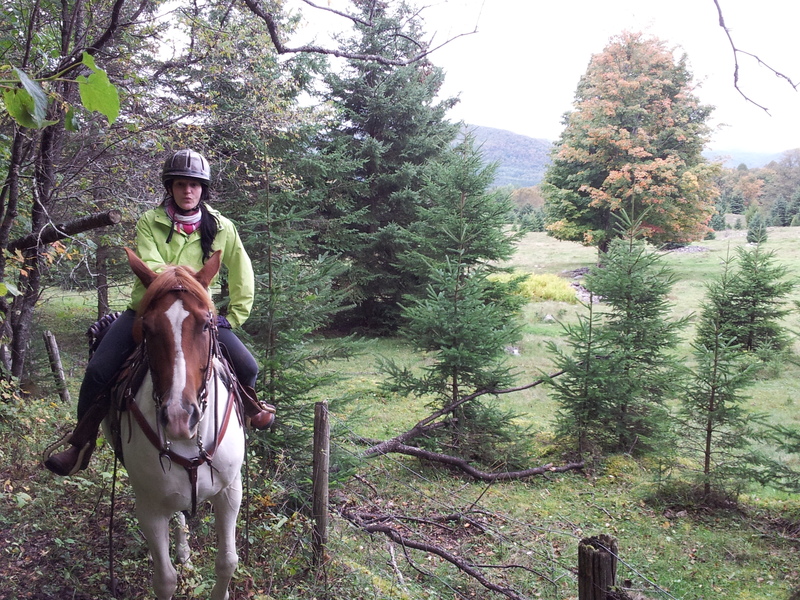 Explore the bucolic vistas of the Laurentians with your horse*, through fields, forests, mountains and waterways. 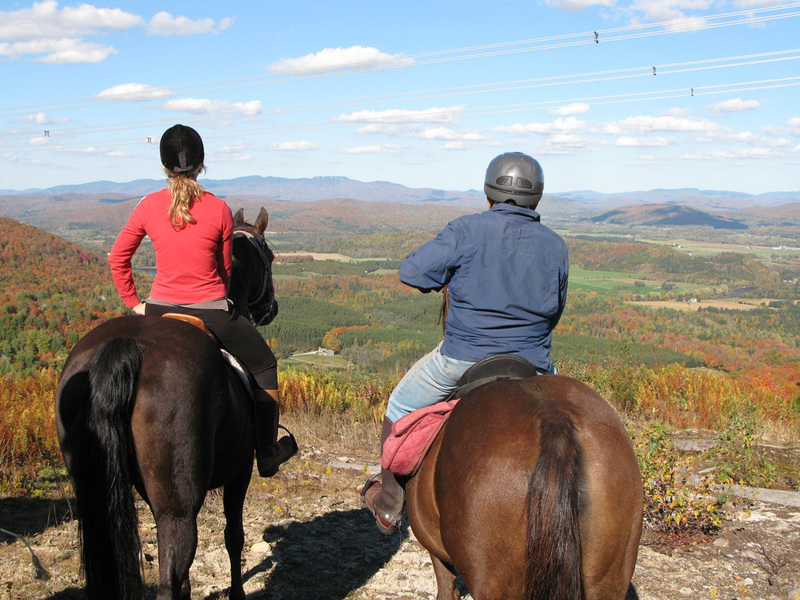 Fusion’Air Equestrian Academy offers many kilometers of trails of varying levels of difficulty with viewpoints that will take your breath away. Riders and their mounts will work on balance, focus, confidence and synergy starting with their very first ride. Enjoy the outdoor riding ring and the mixed T.R.E.C / Extreme Cowboy obstacle course included in the small fee for trail access. Also, enjoy the many activities and festivals offered in the Mont Tremblant region.